Coaches 4 Success, Inc., based in West Hollywood, California, Ryan Gawel, J.D., C.P.C. and Payam Ghassemlou, Ph.D., C.P.C. are committed to put you on the path toward achieving your goals. Ryan and Payam have successful backgrounds in law, psychology, business, real estate, mindfulness, somatic therapy, writing, entertainment, and fitness, fulfilling their other passion: ‘life coaching’. They are educated individuals with Masters, Ph.D., and J.D. degrees. Coaches 4 Success, Inc. is here to help you discover explore, and fulfill your life passion and purpose through life coaching. 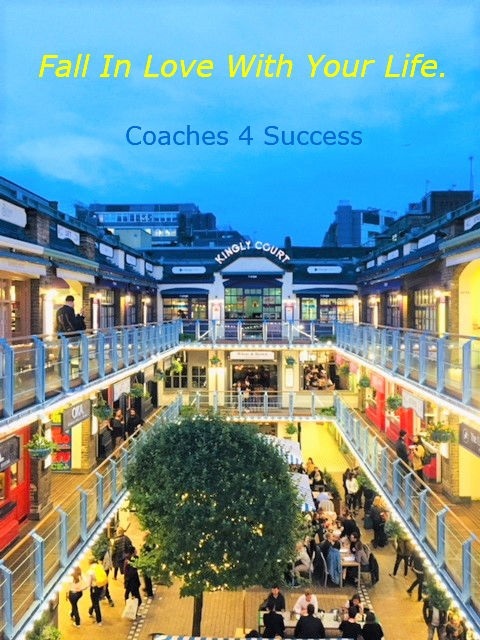 Coaches 4 Success, Inc. has helped professionals, creative people, producers, directors, managers, employees, members of the LGBTQ community, people recovering from addiction, women executives, and other gifted people from different walks of life who sought life coaching to access their own brilliance to lead the most fulfilling lives possible. At Coaches 4 Success, we are dedicated to offer our clients a series of coaching sessions that lead to positive life changing experiences.